We’re always looking for additional help with the running of the club; from coaching players to completing league admin. Whatever your skills and knowledge base, we have a task which you will excel in. 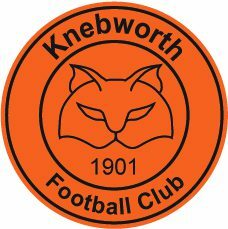 For further information or to discuss becoming part of the club, please contact Stuart on 07974938651 or by email stuart.biddle@knebworthfc.co.uk. Coaching is both fun and rewarding, and anyone can apply. We support all our coaches in their continued development through FA courses and pay for a CRC check, FA Level 1 Course, FA Emergency Aid Course and FA Safeguarding Children Workshop – all required as part of the Charter Standard clubs scheme. If you’re interested in working with any of our teams, or would like more information, then we’d love to talk to you so please email youth@knebworthfc.co.uk.